Why doesn't BDS boycott a country that discriminates against Palestinians by law? 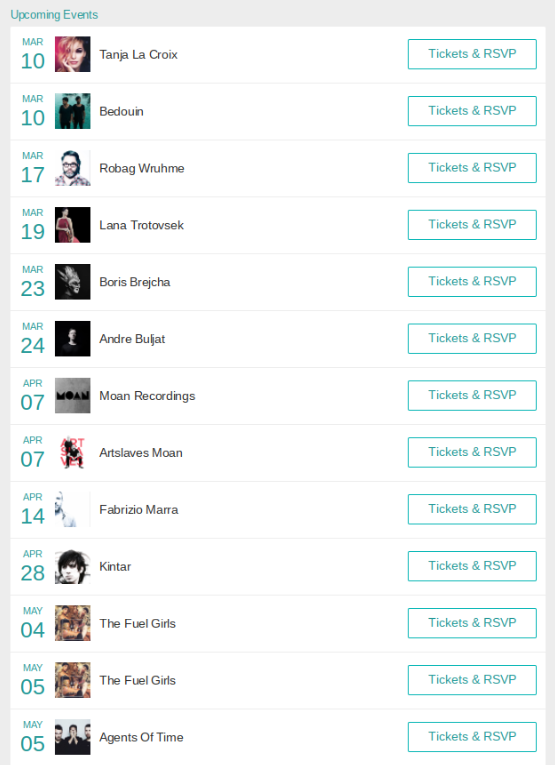 You can see some upcoming arts events in Lebanon in the BandsInTown webpage. A British pyrotechnic troupe called FuelGirls and a popular Spanish DJ named Fabrizio Marra are scheduled to perform in Beitut in the next two months, along with other performers from Europe. Why have we not heard a peep from the BDSers? After al, life for Palestinians in Lebanon is far worse than in Israel or in the territories (including Gaza.) They are banned, by law, from many jobs, they cannot buy land, most cannot live outside dilapidated camps - at least one of which is surrounded by a wall and watchtowers. They cannot expand their houses even within the camps. About half of the "registered Palestine refugees" in Lebanon have already fled because life there is unbearable. Yet no one even considers boycotting Lebanon for how it treats Palestinians. No one even sends a single tweet to these artists demanding that they respect Palestinian rights by not performing. If the "pro-Palestinian" crowd was really pro-Palestinian, then why the silence? We all know the answer. And that answer is what proves that while there are many, many people who are enthusiastically against the existence of a Jewish state, there are very few people who give a damn about actual Palestinians.